Our Christmas “Lily” logo is here!  Thanks to Eri @ 39Steps for creating the lovely image. 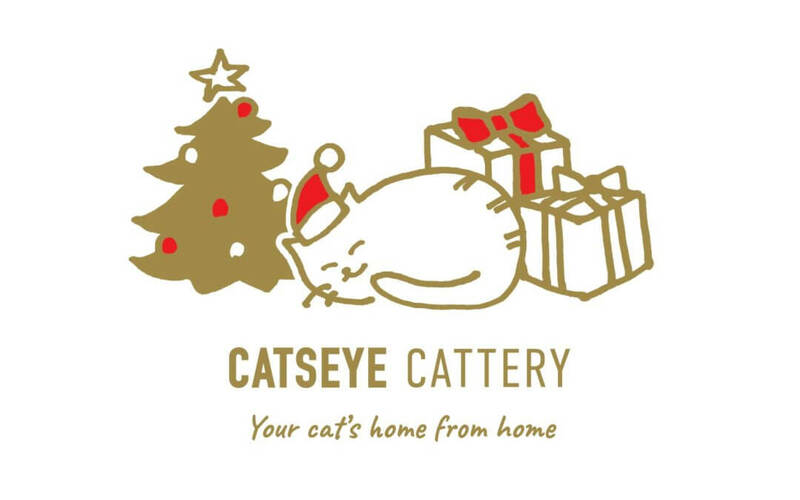 From the whole Catseye Team, may we wish you a very Merry Christmas and Happy New Year.